Sibelius and the Lahti Symphony Orchestra In the autumn of 2016 a new era in the Lahti Symphony Orchestra’s engagement with Sibelius’s music begins, with Dima Slobodeniouk taking up the position of principal conductor. The composer’s 150th anniversary year, 2015, was an exceptionally busy one for the orchestra and its previous principal conductor, Okko Kamu, with major international tours and a more extensive Sibelius Festival than usual. The orchestra’s recordings of all seven Sibelius symphonies, conducted by Kamu, were also released in 2015 (BIS). Its first recording with Kamu (including Tapiola and other works) received the prestigious French Diapason d’Or de l’Année in the autumn of 2011. The most recent recognition of the orchestra’s commitment to Sibelius was the Sibelius Birthplace Medal (No. 42), awarded in December 2012. Among the orchestra’s recordings are two complete cycles of Sibelius symphonies. It was also the principal orchestra in the complete, 68-disc Sibelius Edition on BIS Records, completed in 2011. The recordings have won numerous international awards, with the first versions of the Fifth Symphony, Violin Concerto and En saga receiving particular acclaim. The orchestra made the first ever recording of the long-forgotten tone poem Skogsrået (The Wood-Nymph) in 1996. 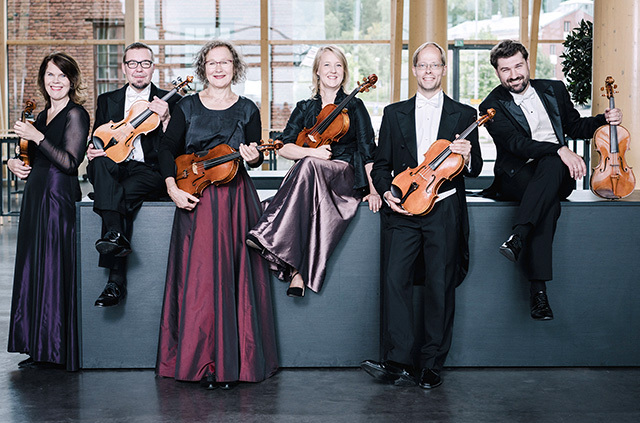 For more than two decades the Lahti Symphony Orchestra has enjoyed a close relationship with Sibelius’s music. Its longestrunning involvement with his music to date took place during the tenure of Osmo Vänskä as principal conductor (1988–2008), and involved the research, interpretation and performance of his music both on disc and in concert all over the world. 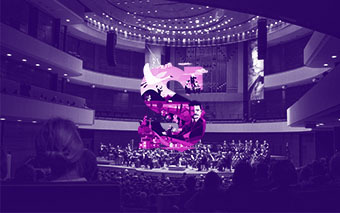 Since 2000 the orchestra has organized an international Sibelius Festival at its home venue, the Sibelius Hall – known for its world-class acoustics – attracting fans of Sibelius’s music both from Finland and from abroad. 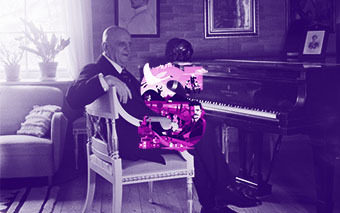 In the jubilee year 2015 the Sibelius Festival was expanded to last a full week. In terms of its musical content this very successful festival was the most significant single event anywhere in the world.